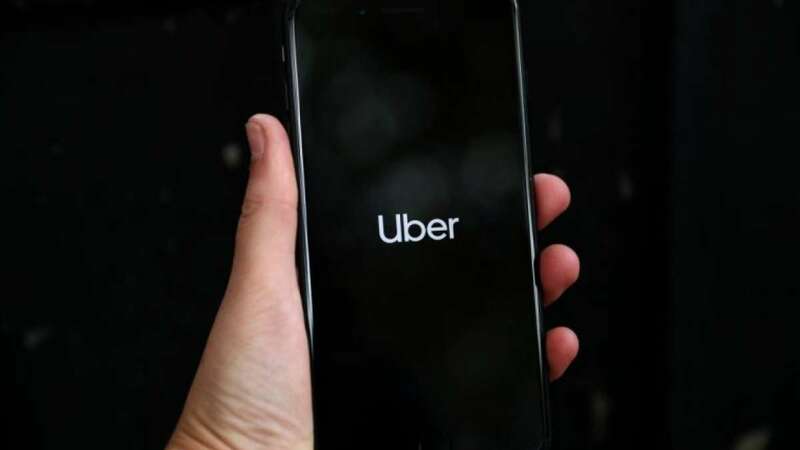 New Delhi : Ride-hailing giant Uber on Wednesday said it entered into the second-phase of its partnership with Delhi Metro Rail Corporation (DMRC) to set up kiosks in 50 more metro stations by the first half of 2019. "DMRC has always kept the interest of its commuters at the centre of its functioning. Our agenda is to make mobility seamless by providing access to feeder transportation and to help our passengers reach their ultimate destinations," Mangu Singh, Managing Director, DMRC, said in a statement. "With this collaborative partnership with cab aggregators like Uber and Ola, we are looking forward to encouraging more and more people to use the Metro and have ease of access for the last mile connectivity," Singh added. This is Uber's third initiative in 2018 to facilitate easy commute options to metro riders. The previous two partnerships were with Hyderabad Rail Metro Limited and Kochi Rail Metro Corporation. "At Uber, we have always believed that complementing public transit infrastructure with Uber's convenient and reliable rides can make cities more accessible and sustainable," said Madhu Kannan, Chief Business Officer, Asia Pacific, Uber. "By making it easy to travel to and from metro stations, we can alleviate the need for parking and make first and last mile connectivity more seamless," Kannan added.